BHP has signed an agreement with the Australian Tax Office (ATO) to settle a long-running dispute over the sale of its goods through its Singapore-based business. The mining giant will pay a total of AUS$529 million in additional taxes on income generated between 2003 and 2018. The company said it had already paid $328 million of the total amount. 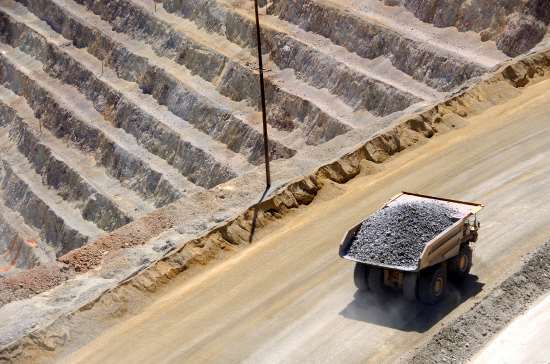 The ATO accused the miner of using its stake in BHP Billiton Marketing to sell commodities in Singapore that were mined in Australia and therefore liable to Australian taxation fees. Now as part of the settlement, BHP will raise its stake in its Singaporean marketing business to 100%, making all profits made in Singapore from Australian assets fully subject to Australian tax. “This is an important agreement and we are pleased to resolve this longstanding matter,” said BHP’s CFO Peter Bevan in a statement. “The $529 million payable under the settlement is in addition to the more than $75 billion in Australian taxes and royalties that have already been paid by BHP over that same period. “The settlement provides clarity for BHP and the ATO in relation to how taxes will be assessed and paid on the sale of Australian commodities. That certainty is good for business and for Australia,” he added.